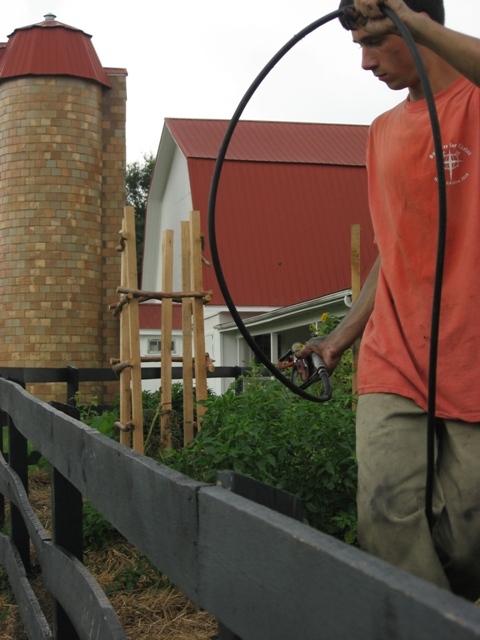 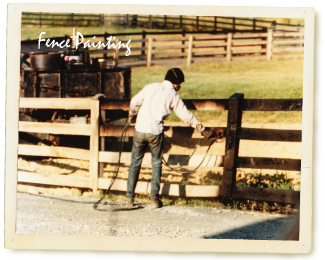 Many of our customers are delighted to find that we also paint fences. 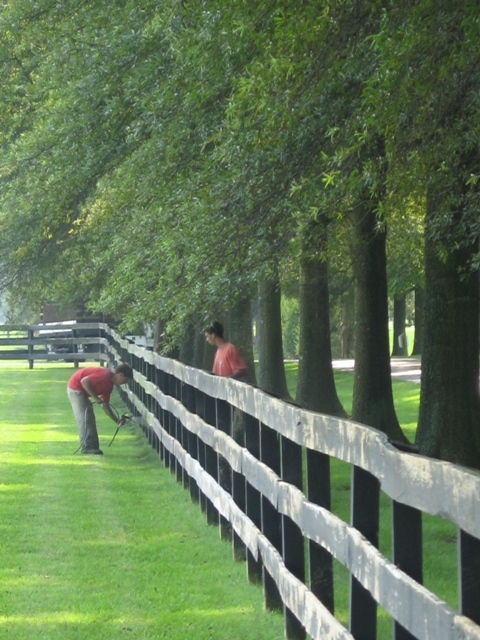 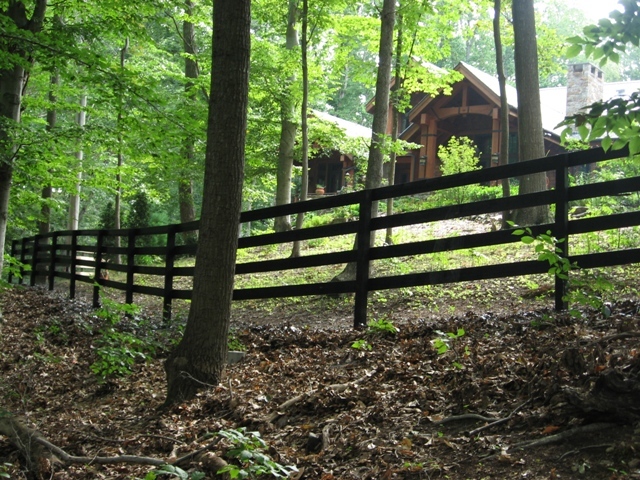 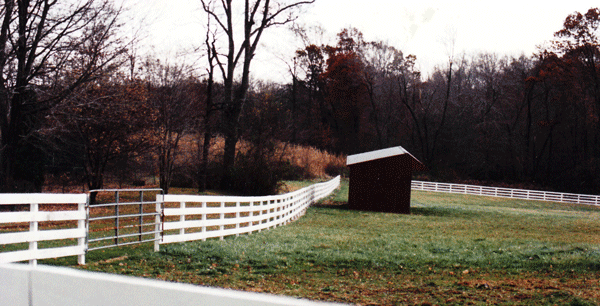 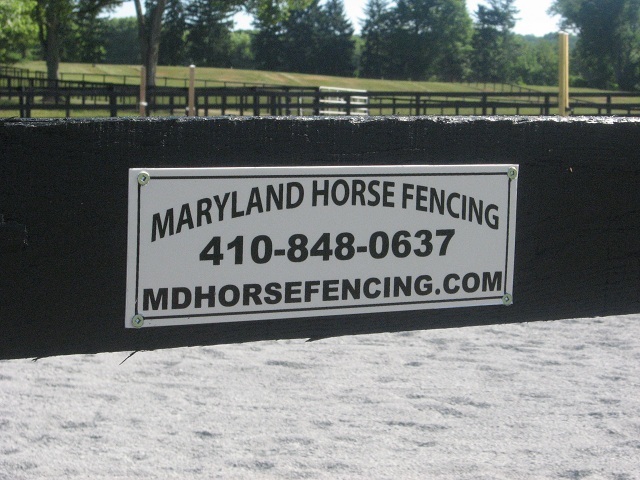 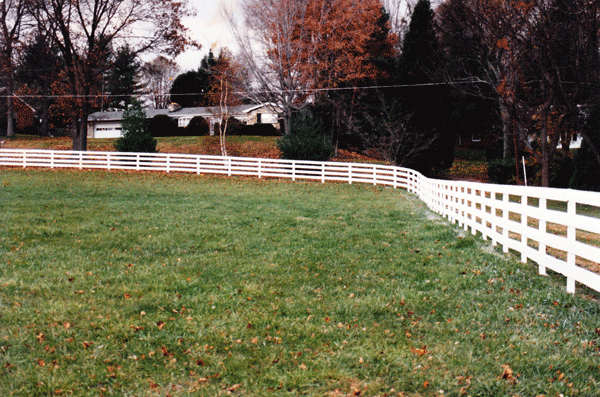 We have painted many miles of fence and are pleased to offer special rates for this in the fall every year. 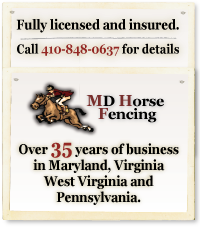 For fences in need of preparation , we have a 4,000 lb. 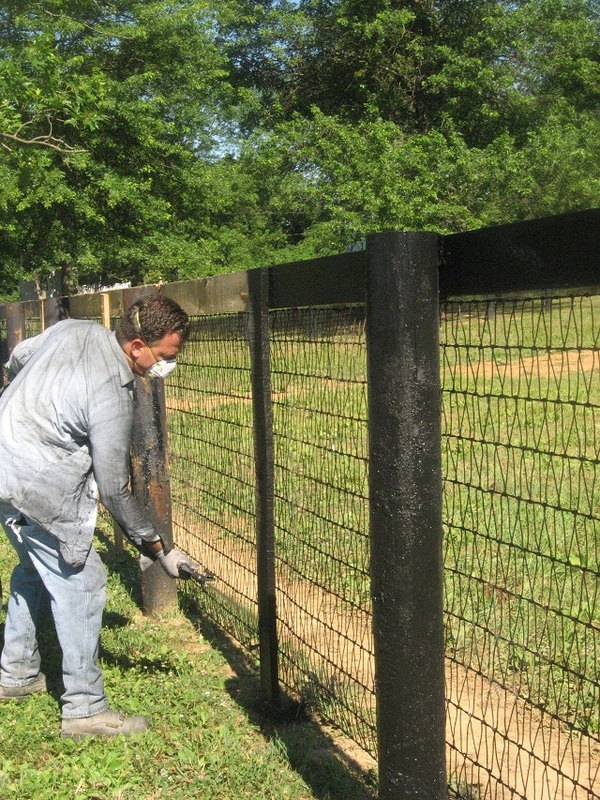 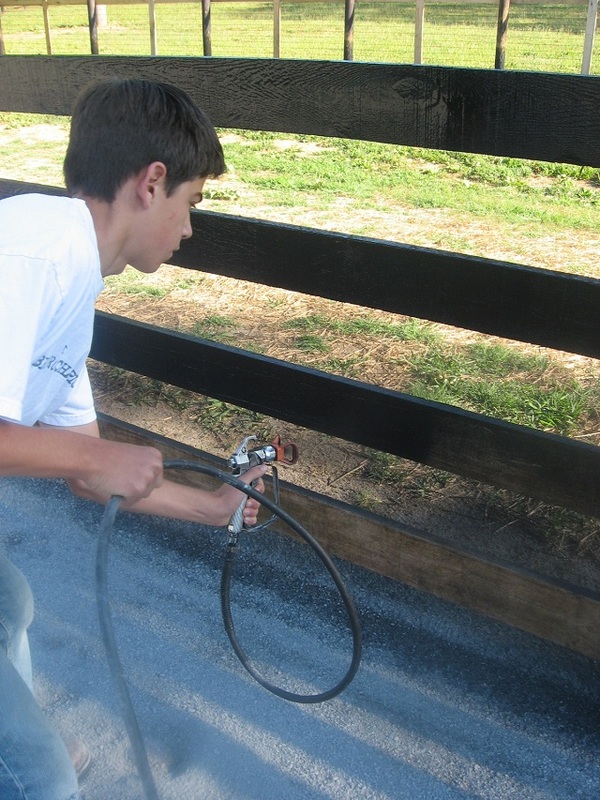 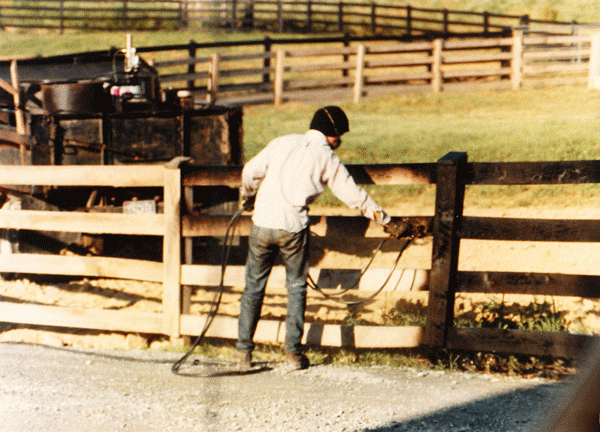 pressure washer, and after prepping the fence with a detergent to eliminate mildew, we apply quality base and topcoat per the customer’s agreement. 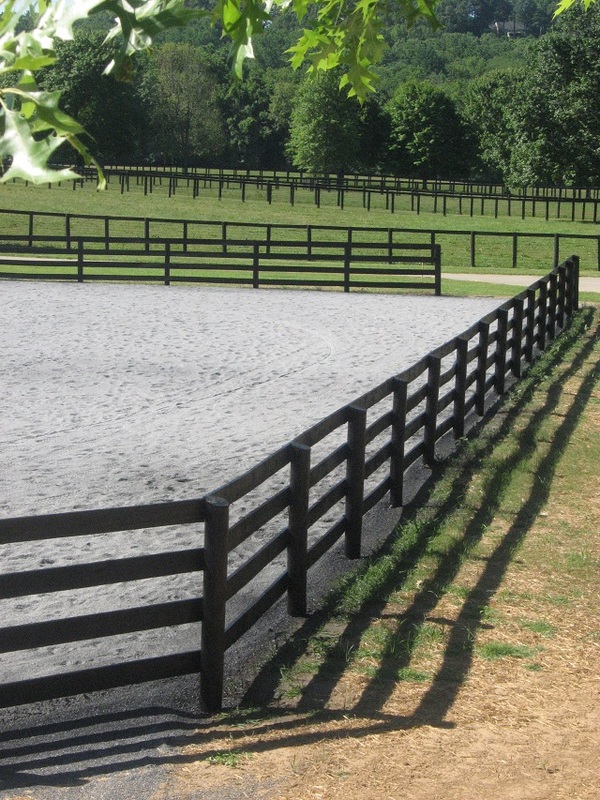 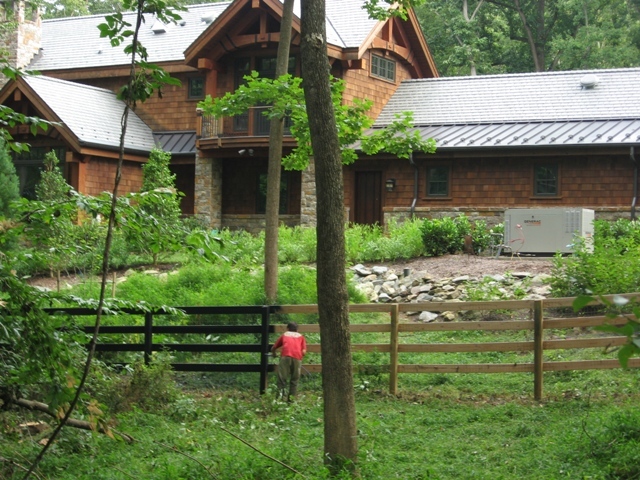 Black seems to be the favored choice, as this lasts much longer than a white fence and requires little or no preparation to the fence, thereby reducing much of the cost.